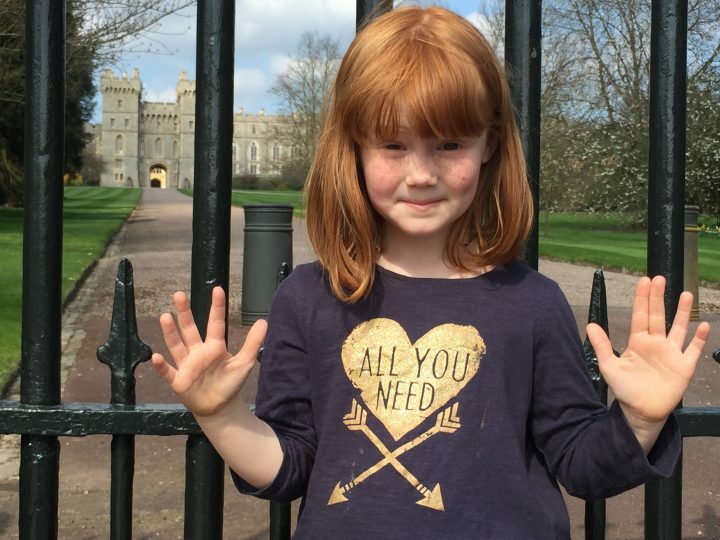 Issy gives Windsor Castle a K-Rating of 10! Look out for the Queen’s standard flying from the Round Tower – that means she’s at the Castle! 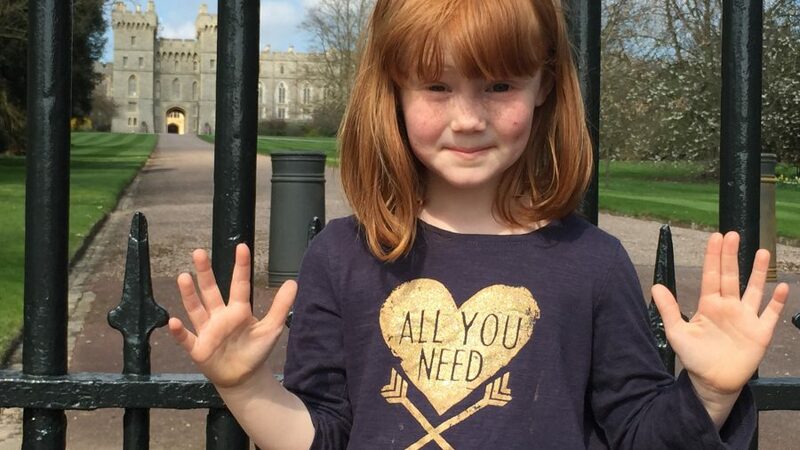 If you’re in the area, why not visit Legoland or Windsor Great Park? Visit the oldest and largest inhabited castle in the world! Windsor Castle has been home to the Royal Family for over 1,000 years and with its iconic round tower and massive walls, it won’t fail to take your breath away. The castle has been home to 39 monarchs: it is currently inhabited by the Queen of England and remains a working place today. Visitors can see the magnificent State Apartments, decorated with some of the finest works of art in the Royal Collection, Queen Mary’s Doll’s House (the largest doll’s house in the world! ), Henry VIII’s enormous suit of armour, the Drawings Gallery and St George’s Chapel. 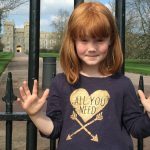 There is an audio guide included in the ticket price, available in 8 different languages and a special version for kids, as well as a castle shop with plenty of goodies available for purchase. Download a trail or quiz sheet before you arrive for some extra fun, or take part in a free guided tour, which depart throughout the day. Don’t forget to check the schedule for Changing the Guard, and check what’s on for any additional family activities you can take part in. This year, to mark the 400th anniversary of Shakespeare’s death, drop by the Royal Library for an exhibition of his works and related artwork. The town of Windsor itself is full of family friendly restaurants. Or go slightly further afield to Windsor Great Park where you can spot deer and possibly a royal corgi! Remember to get your ticket stamped before you leave to convert it into a 1-Year Pass!